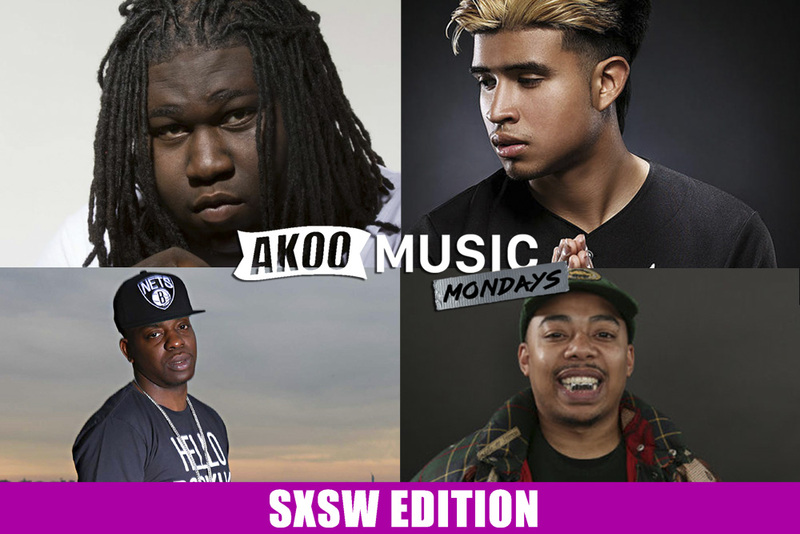 In honor of our upcoming trip to Texas, our “Music Mondays” playlists features selectively curated songs from upcoming artist that will be preforming at our SXSW showcase. Some acts include Nebu Kiniza, Tina Romiti, SwiftOnDemand, Mauie The King Jr. and more. If you haven’t heard of these talented individuals then you better get cultured cause the 40 acts (yes we said 40) we have performing will most certainly change the game is music in the years to come. Check out our full playlist here and if you’re at SXSW this weekend come hang with us at Peckerheads on March 18th.